Understand how to effectively prevent and manage safety hazards in the classroom. School principals, managers and teachers should know about health and safety when engaged in work or as future members of the workforce. 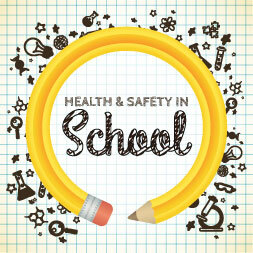 This short course introduces the management of school safety and health. Health and safety in the workplace or school is the responsibility of everyone - managers, teachers, employees, and the students. This course covers, in a general way, various health and safety regulations. Upon completion of this course you will understand the role of safety representatives and the safety commitee in a school. You will be more aware of how safety and health can be effectively managed. You will know how to create an accident report. You will be able to plan in the event of an emergency or accident. This course will help you to identify risks and hazards in school. You will know your duties and responsibilities. You will be able to create an effective safety statement. You will understand health and safety legislation. I would highly recommend this course for every one interested in health and safety management!